FCR, the premier provider of outsourced live agent call center and business process solutions, announced today that it is sponsoring the 4th Annual Ethan Jostad Foundation for Childhood Cancer Golf Tournament. The foundation is a 501c3 non-profit charity founded in 2011 in honor and memory of Ethan Jostad, a local boy from Eagle Point, Oregon who passed away from a rare form of childhood cancer at the age of nine the same year. 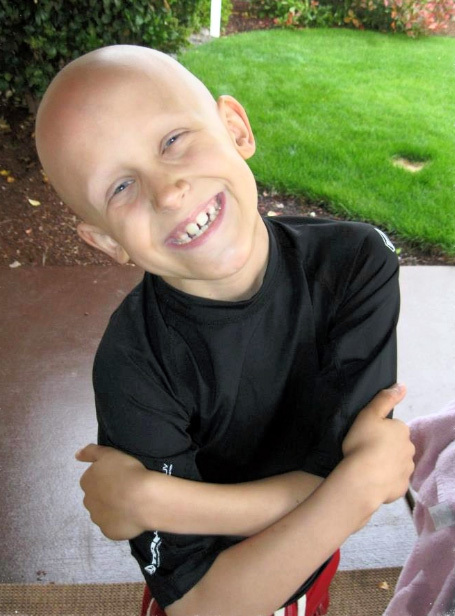 The Ethan Jostad Foundation’s mission is to provide emotional and financial support to children and families impacted by childhood cancer. This is accomplished by funding pediatric cancer research, providing financial assistance to diagnosed children and families in the state of Oregon, and by providing toy and care packages to diagnosed children nationwide. In the past three years, the funds raised by the foundation have helped fund two groundbreaking research publications into the treatment of more rare forms of pediatric cancer. 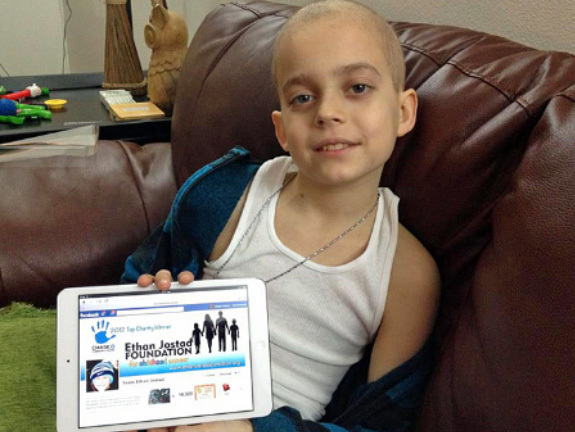 The Ethan Jostad Foundation provides toys and care packages to children and teens nationwide who are diagnosed with cancer. “We are proud to sponsor the Ethan Jostad Foundation and their efforts to assist children and families impacted by cancer,” said John Stadter, CEO of FCR. “Almost everyone has a family member or friend who has been or will be affected by cancer, and we welcome the opportunity to give back and help children and families in our community who are affected by this disease.” He continued, “In addition to sponsoring the tournament, we are happy to provide a small army of volunteers from our Community Alliance Team who will assist with the operations of the tournament. Golfers tee off at the 3rd Annual Ethan Jostad Foundation Tournament. 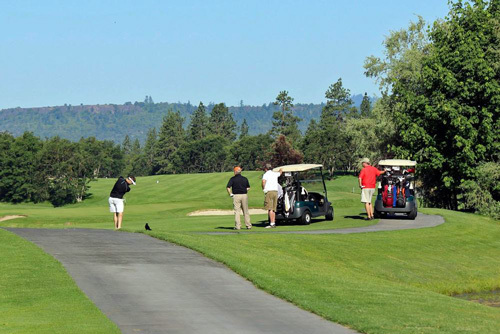 The Ethan Jostad Foundation charity golf tournament will be held at the Eagle Point Golf Club in Eagle Point, Oregon on Saturday, June 13th. For more information about the foundation please visit www.ethanjostadfoundation.org. Headquartered in Oregon, with facilities in Roseburg, Grants Pass, Coos Bay, Veneta, Eugene, and Independence, FCR has built a new class of high-quality, domestic-based contact center and business process outsourcing solutions. The company provides a wide range of outsourced call center and business process solutions to industries that include high tech, startups, mobile commerce, wireless, telecom, finance, insurance, e-commerce, healthcare, retail, travel and hospitality, and various sectors of the new economy. FCR currently supports more than 60 clients and employs over 1,400 colleagues across seven facilities. FCR is changing the face of the outsourcing industry, one call, email, instant message, text, and video conference at a time. To learn more about the company, visit www.gofcr.com for further information.